I’ve partnered with NESTLE® PURE LIFE® to create this post! Enjoy! 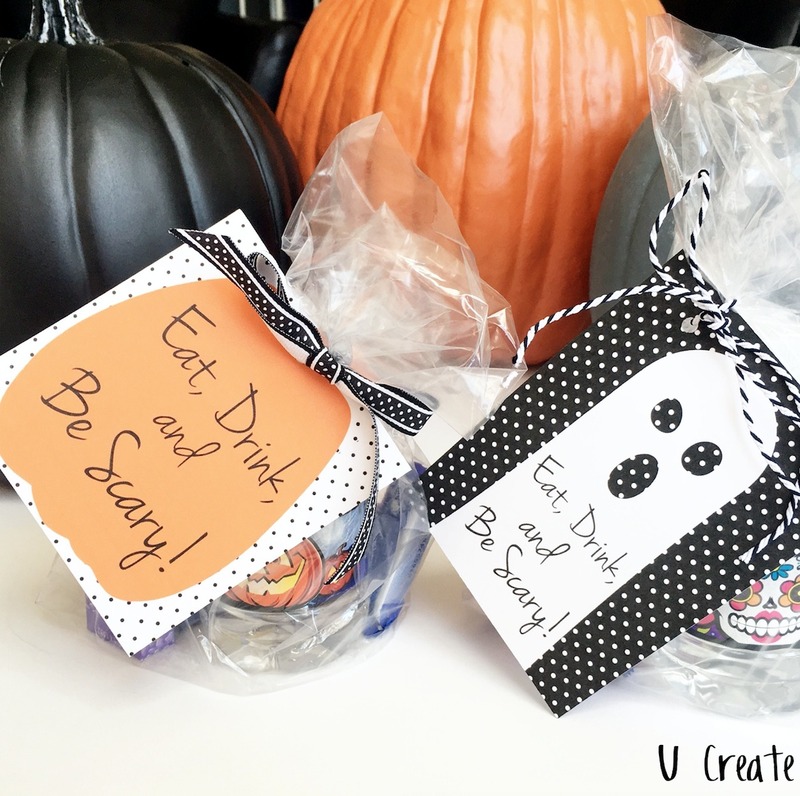 Halloween is just around the corner and today I’m sharing a fun treat and drink idea you can give to trick-or-treaters, classmates, or just about anybody! 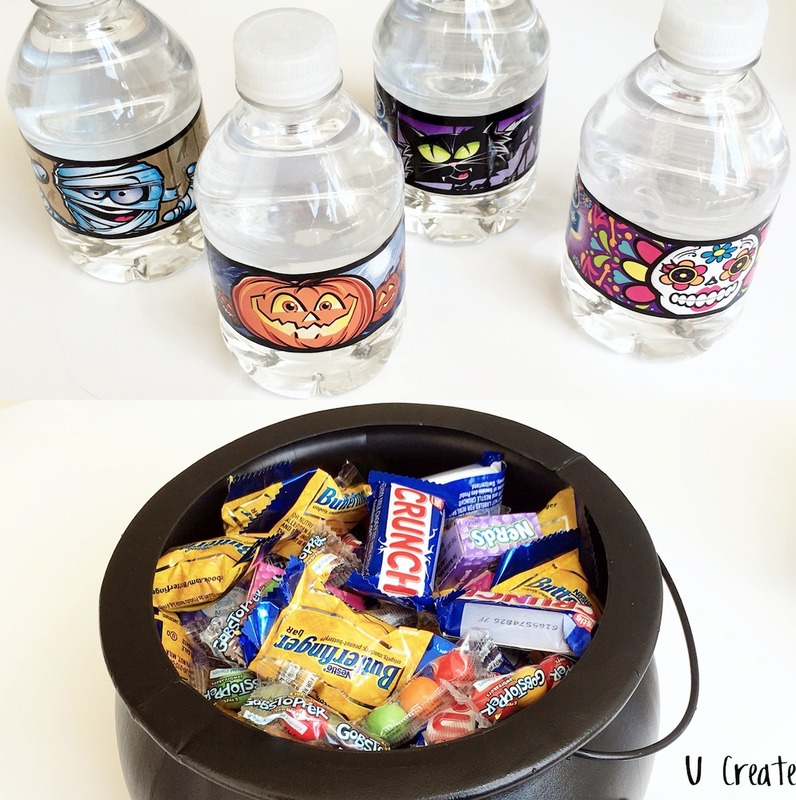 It’s easy to remember the candy, but this li’l gift will also keep the little ones hydrated! 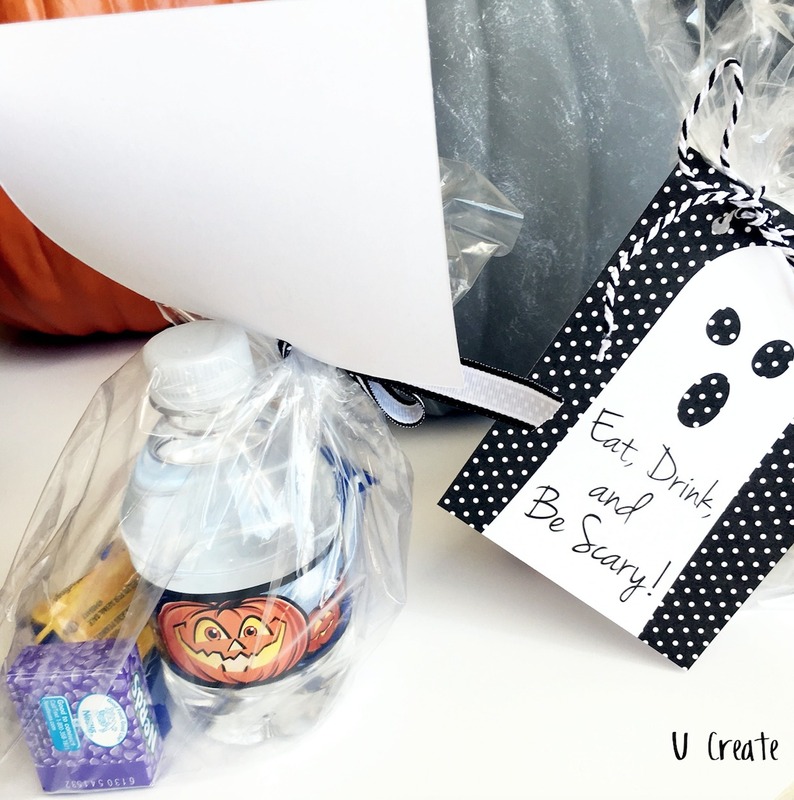 Fill cellophane bags with treats and NESTLE® PURE LIFE® “Share-A-Scare™” Halloween Bottle. Punch a hole in the tag. 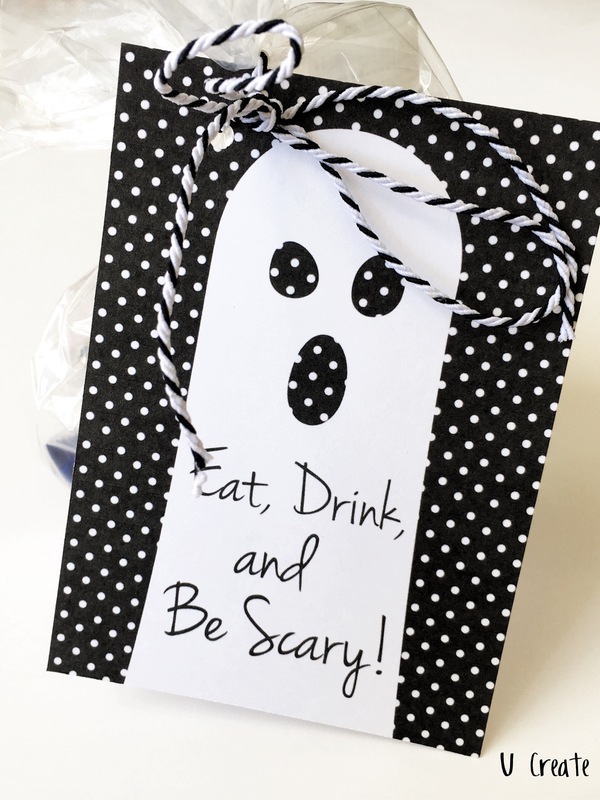 Tie on with twine or ribbon! 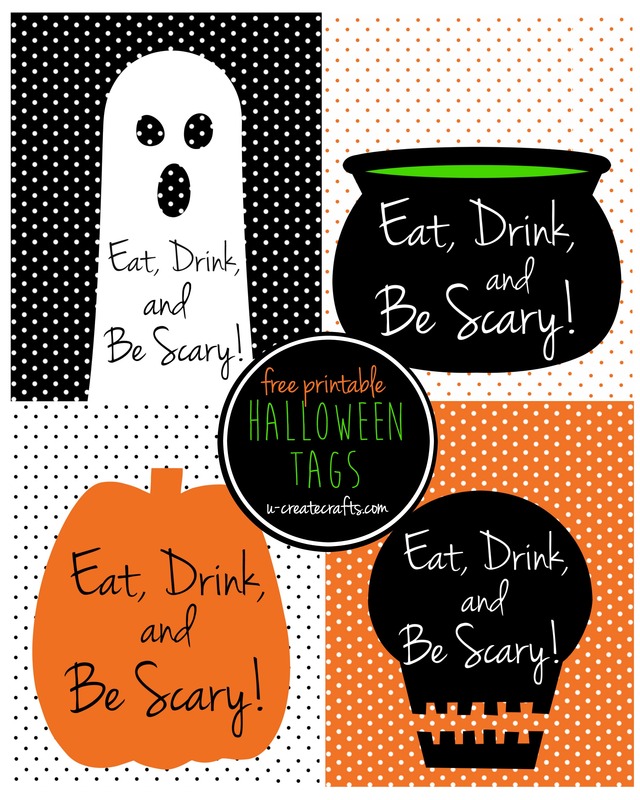 I can’t wait to hand out these “Eat, Drink, and be Scary” treats to the little trick-or-treaters in our neighborhood this year! 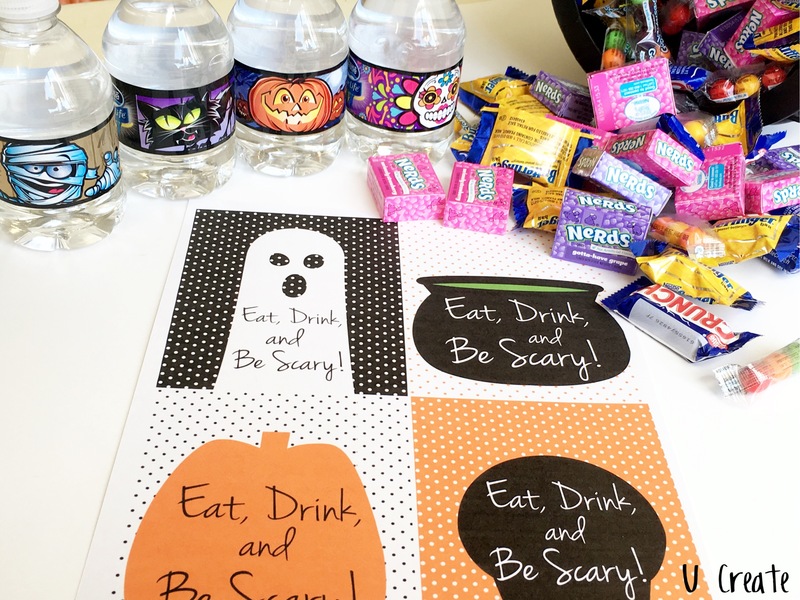 To learn more about Nestlé Pure Life and find the limited edition “Share-a- Scare™” bottles at a store near you, visit https://www.nestle-purelife.us/products/where-to-buy.